CHARLESTON, W.Va. — West Virginia law governing name changes is outdated and reflects sexist attitudes, according to a state Supreme Court justice. In a dissenting opinion filed May 21, Justice Margaret Workman outlined her views and took her colleagues to task for relying on outdated traditional values and Anglo-American customs. The court’s majority opinion reversed a ruling by Monongalia Circuit Judge Phillip Gaujot, granting a petition allowing a woman to hyphenate her daughter’s surname. Relying on cases dating back to 1977, the court overturned the case saying the woman failed to provide clear and convincing evidence the change would benefit her daughter. “… the name of a minor child cannot be changed from that of the father unless … by clear, cogent and convincing evidence it is shown that such change will significantly advance the best interests of the child,” the court wrote reaffirming the 1977 decision. Workman challenges that rule, pointing out that the requirement of clear and convincing evidence is rarely applied to cases where constitutional or property rights aren’t involved. This entry was posted in Name Change, News and tagged children, name change. Bookmark the permalink. 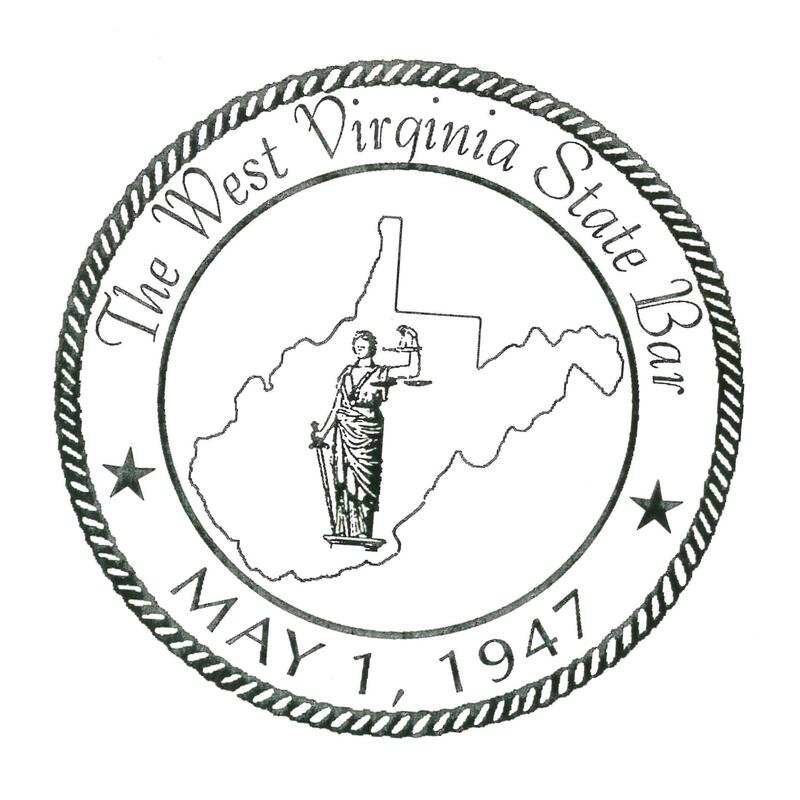 Publishing of an announcement or article does not imply endorsement by the West Virginia State Bar or its members. Any viewpoints presented are those of the authors and do not necessarily reflect the views of the Editor, the West Virginia State Bar Family Law Committee or the Kanawha County Family Law Bench Bar. The section expressly reserves the right to refuse any requests for publication. All the information contained on this website is published in good faith and is intended for general information purpose only. The information contained on this website should not be construed as legal advice. Seek competent counsel for advice on any legal matter. The editor, webmaster, and publishers do make any warranties about the completeness, reliability and accuracy of the information provided. Any action you take upon the information contained herein is strictly at your own risk. From this website, you can visit other websites by following hyperlinks to these sites. While we strive to provide only links to useful and ethical websites, we have no control over the content and nature of these sites and the links to other websites do not imply a recommendation for all the content found on these sites. Please be also aware that when you leave our website, other sites may have different privacy policies and terms which are beyond our control.